San Marcos, a city in northern San Diego County, has numerous parks and outdoor spaces for recreation. From baseball fields to scenic lakes, the parks around San Marcos, California have something to offer everyone. Easy access to hiking trails and parks that offer commanding views of the Pacific coast allows residents here to experience the natural beauty and pleasant year-round climate that Southern California is famous for. Residents and locals enjoy walking, bicycling, and jogging in the community. San Elijo Hills boasts 3 neighborhood parks within the community. 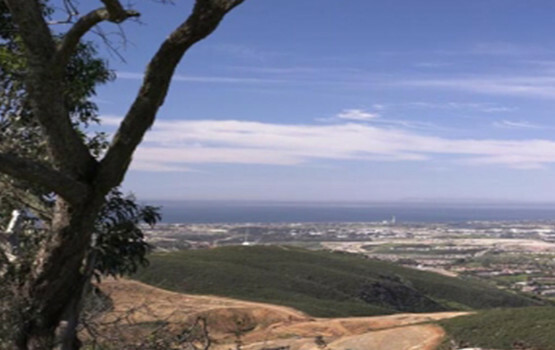 They are Double Peak Park, San Elijo Hills Park, and Questhaven Park. Neighborhood parks are a great place for residents to gather, bring children, and enjoy the outdoors and nature. This 19-acre park features a lighted soccer field, an off-leash dog park, and a 6,500 square foot community center run by the city of San Marcos. 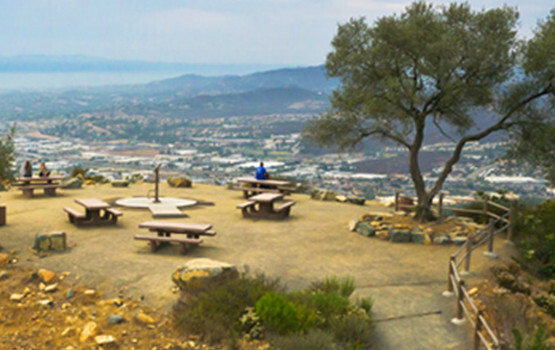 Double Peak Park is located in San Elijo Hills, California and offers stunning views of the surrounding area. It is a community gathering spot with benches and picnic tables. This centrally-located park is a great neighborhood gathering spot and featured a shaded picnic pavilion and a playground.